Question 8 - If you were going to hunt brown bear in Alaska, where would you go? Click on the buttons below to listen to each interview question. How did you get started in bowhunting? How does your career as a Jet Pilot fuel your bowhunting obsession? As a bush pilot with your own bush planes, have you ever had a crash or close call? 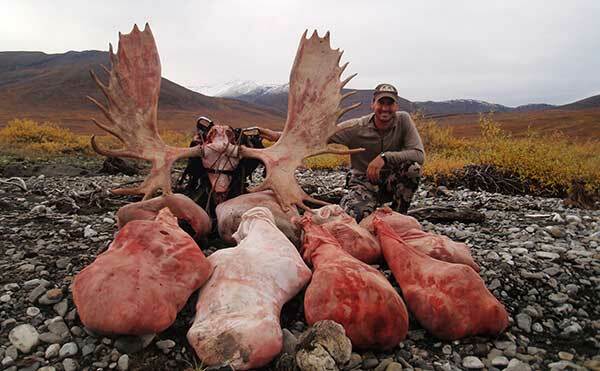 What is your favorite big game animal to bowhunt in Alaska? Tell us about your most memorable big game kill? Any tips for a bowhunter looking to hunt Alaska unguided? What happened during your 2017 season? 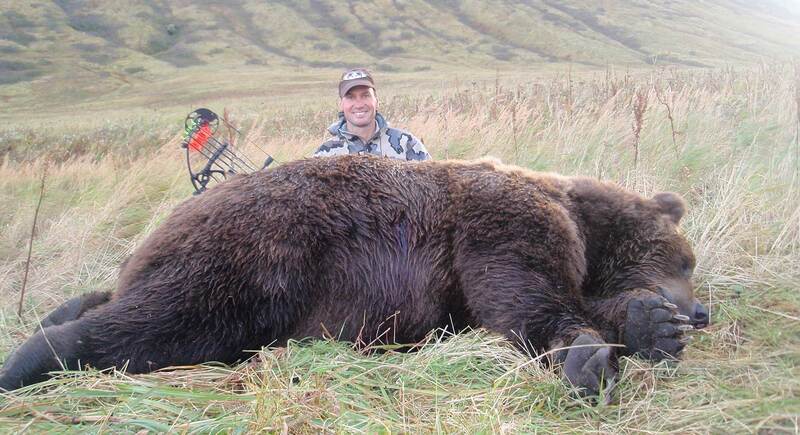 If you were going to hunt brown bear in Alaska, where would you go? Recently BC banned Grizzly hunting – are you worried that may happen in Alaska? What hunts are on deck for 2018? If you were only able to hunt one species in Alaska, what would it be? Do you worry about the future of hunting? Considered by many to be one of the most successful bowhunters of modern times - with hundreds of offical Pope and Young Records, dozens of B&C records (with bow), and nearly all of that done on solo, unguided bowhunts. This unmarried, professional pilot with UPS also owns two bush planes and gets to hunt anywhere within his home state of Alaska without a guide. He's shot 10 mountain goats, a dozen grizzly/brown bears, along with countless sheep and other big game species in Alaska. In 2017 he even called in a wolf and shot it with his bow! On the surface, it's easy to 'hate him' when the rest of us work all year long just to afford one hunt - but when you meet Frank Noska you can't help but like him. He is one of the most humble, respectful bowhunters in the field today. And the best part? He does all of this because he loves to bowhunt. He's not out self-promoting himself and some TV show like so many hunters these days with a fraction of his hunting success.